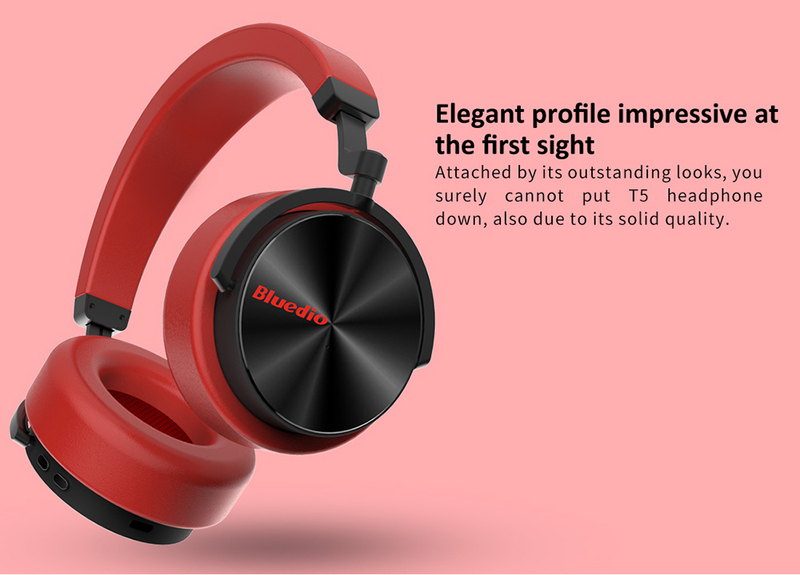 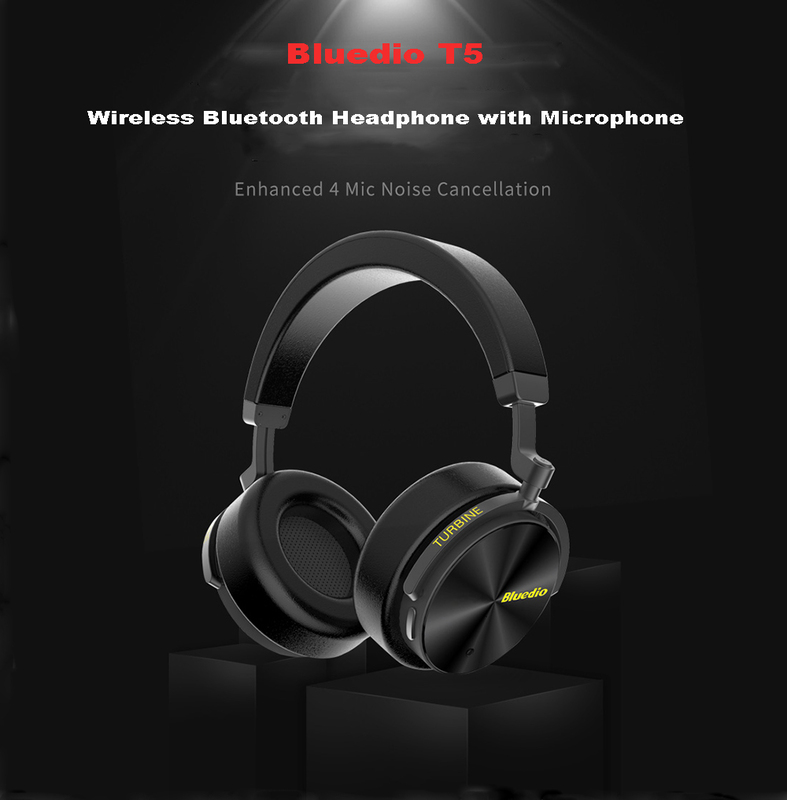 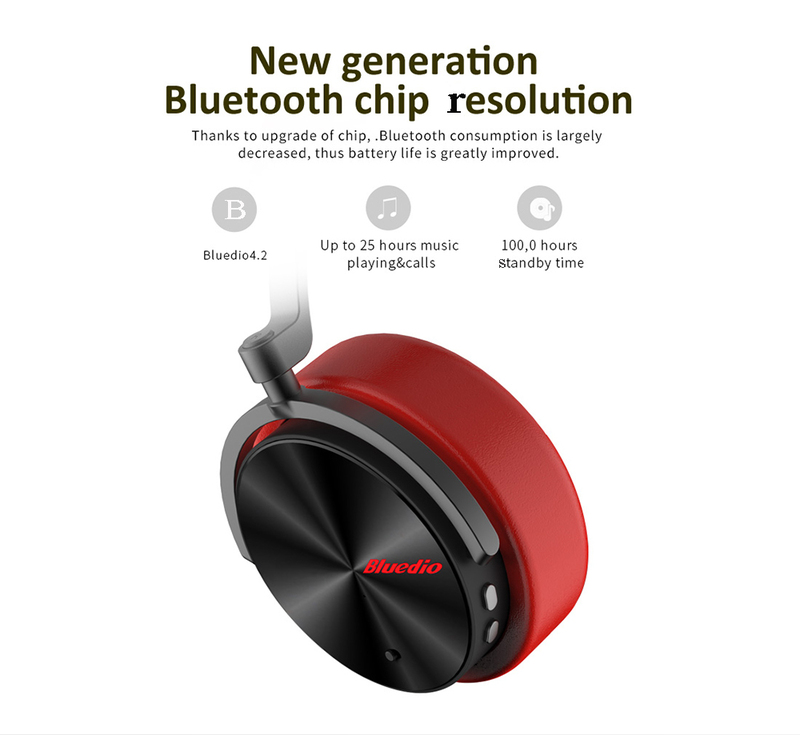 Bluedio T5 Active Bluetooth Headset– Rs 5790 Available in India. 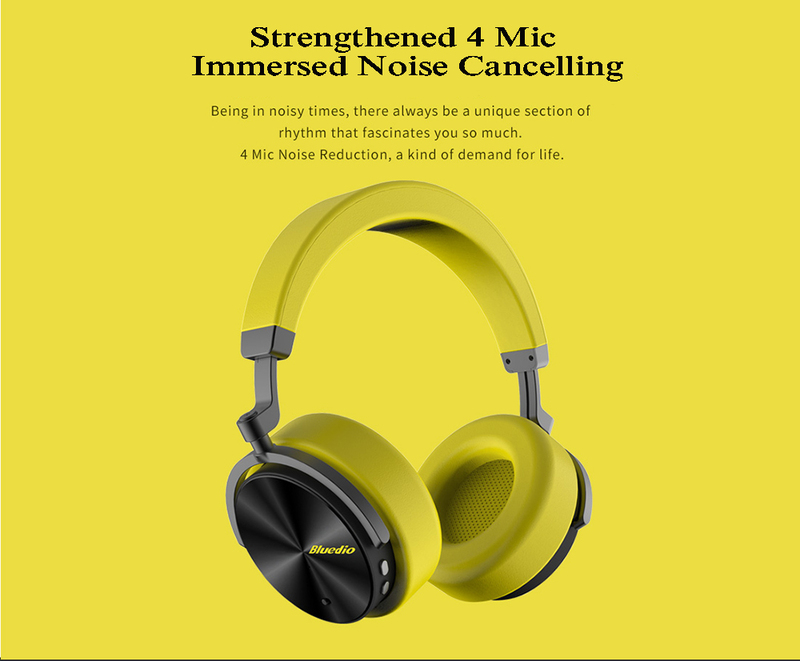 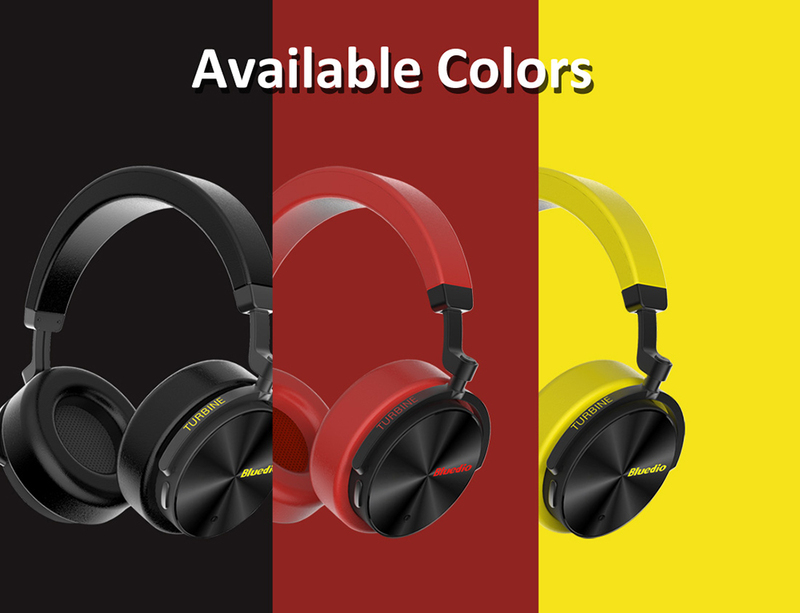 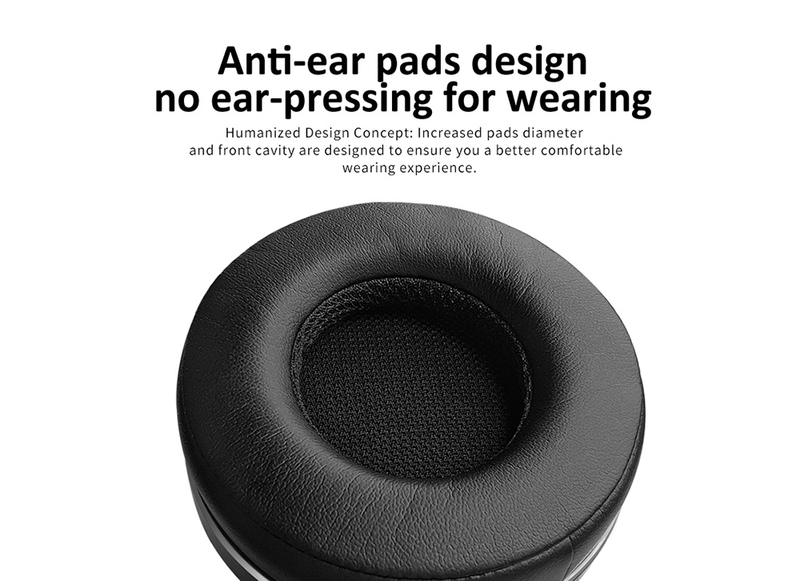 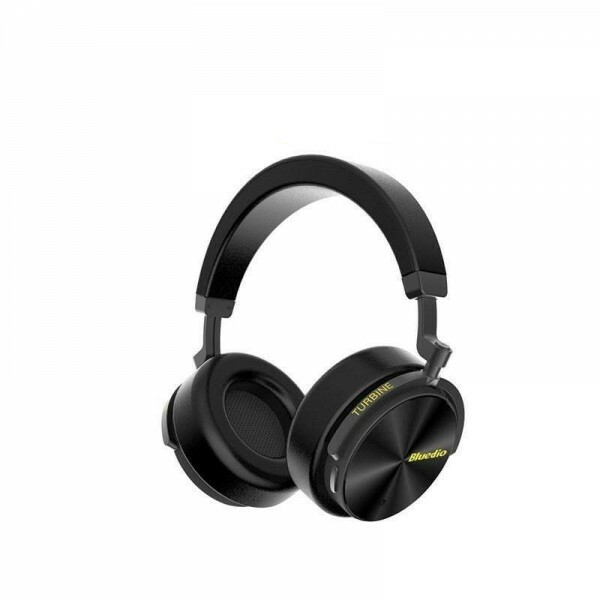 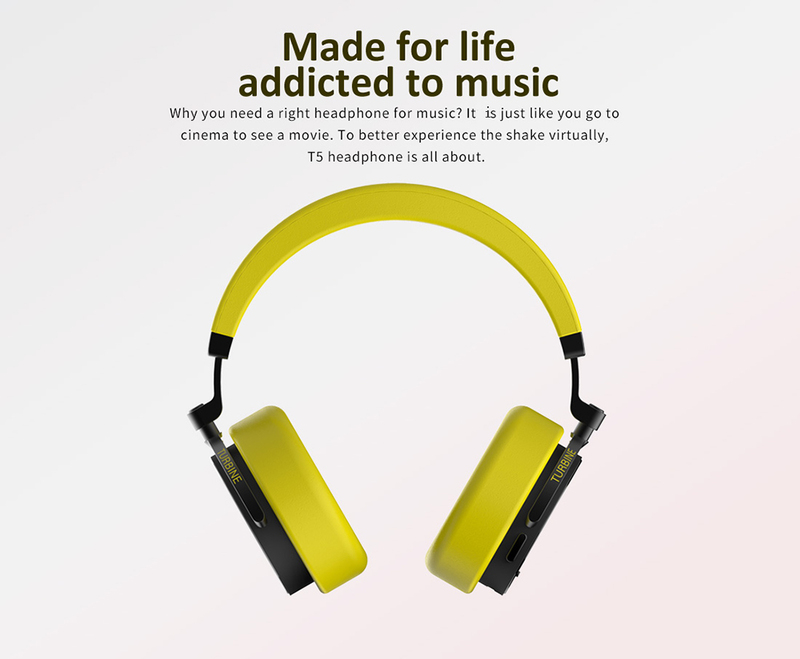 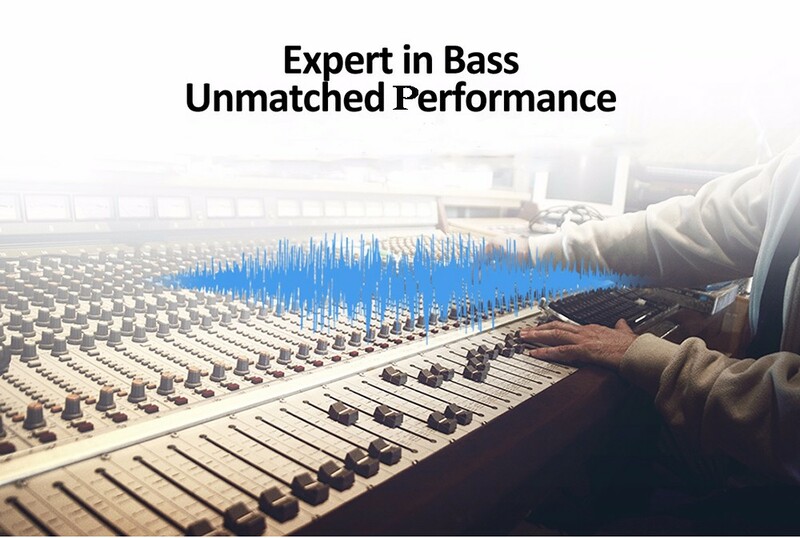 Main Features: ● Place physical buttons on the sides of the headphone to control music playback.. 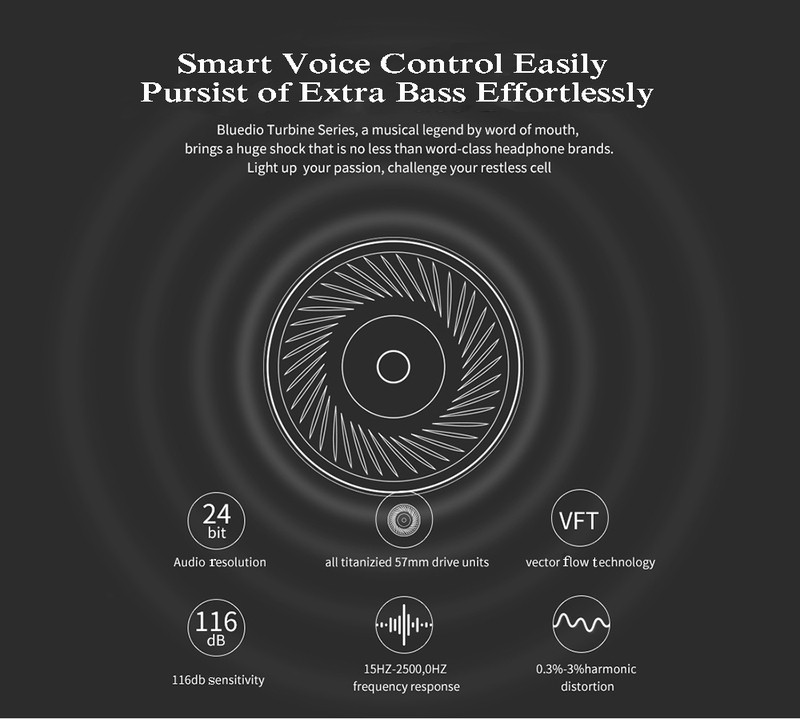 Enjoy True Wireless with Lenovo Air:Experience innovated mobility with a cable-free design, enjoy th..